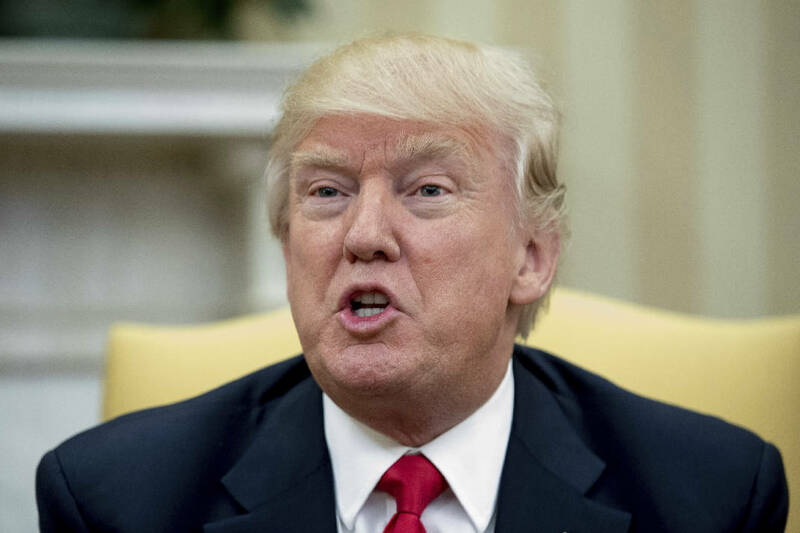 WASHINGTON (AP) - President Donald Trump is reviving his attacks on news he doesn't like, threatening to target libel laws that govern freedom of the press. Libel law in the U.S. generally makes it difficult for public figures to sue reporters and others who criticize them. The Supreme Court has repeatedly held that a plaintiff must demonstrate that statements were factually inaccurate as well as made with "actual malice" or a "reckless disregard" for the truth. Gregg Leslie, the legal defense director of the Reporters Committee for Freedom of the Press, said libel protections are based on the First Amendment and how it has been interpreted by the courts, and Trump can do little to change that. "As far as the principle, we're never pleased to see a government official say that the messenger is the problem," he said. During his campaign, Trump repeatedly threatened to weaken constitutional protections for the press to make it easier for him to sue them. At a Texas rally last year, he said he wanted to "open up" U.S. libel laws "so when they write purposely negative and horrible and false articles, we can sue them and win lots of money." "Believe me: If I become president, oh, do they have problems. They're going to have such problems," he said then. The White House did not immediately respond to questions about whether that's still his intention and how he would go about doing that.